"Electroizolit" - is the largest diversified company in the electrical industry. It forms a part of Andrey Birzhin's Glorax Group. "Electroizolit" is the largest diversified company in the electrical industry. It forms a part of Andrey Birzhin's Glorax Group. The main products of the plant are electrical insulating materials and insulation systems. At present we are manufacturing more than 300 product titles that provides for a complex of deliveries of a wide profile of electrical insulating materials for the industrial enterprises. At that, the major company products, among others, are electrical insulating materials for turbogenerators and hydrogenerators insulation systems. Electroizolit PJSC manufacturers a vast range of products which are widely used in transformer construction, e.g., such products as pressed laminated plastics, pultruded materials, various parts made of electrical insulating materials. The company's commitment to fulfillment of the customer's tasks has resulted in our positions as the market leader in insulating materials for transformers of various types and purposes. Electroizolit PJSC manufactures a wide and versatile range of products for application in the ship-building industry. Compliance with the requirements of the latest technological and environmental plans makes it possible for Electroizolit PJSC to take a leading position in respective markets. Certificates of standard compliance issued by Certificates of standard compliance issued by the marine Register for navigation affirm the high quality of the products we manufacture. In recent years there has been substantial progress in railway construction in Russia, which inevitably leads to changing challenges for manufacturers. In these conditions, Electroizolit PJSC has not only managed to retain its market positions, but also to increase its turnover demonstrating the technological competitiveness of the company, in relation to other, including foreign, manufacturers. 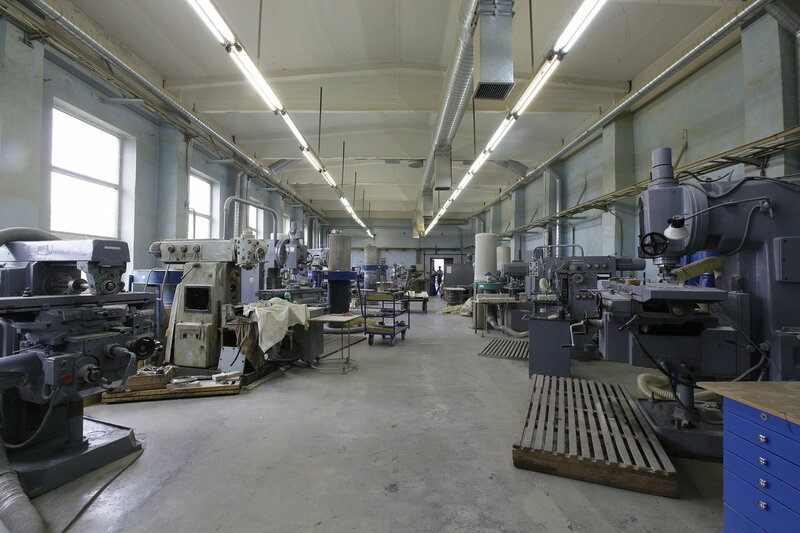 Our own laboratories allow us to develop new customized product types on site, which significantly accelerates the process of product development without excessive cost increase in the end product. Electroizolit PJSC justifiably takes the leading position in the Russian market of varnishes for wire enameling. 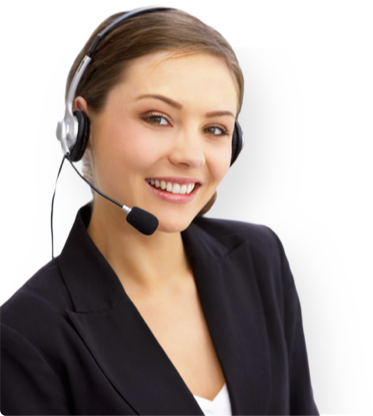 We are the largest manufacture of this kind of products. By virtue of their excellent quality our Electroizolit varnishes are widely used by companies participating in import substitution programs. A wide range of over 300 product items are currently produced by our facility substantially contributing to the electrical insulating materials supply for industrial facilities. Among the company's main product types are our electrical insulating materials for insulating systems for turbine and water-turbine generator units. We care about the environment when choosing production technologies. A wide list of produced EIM. The plant constantly confirms its high quality, receiving awards at international exhibitions. The history of the plant "Electroizolit" is directly related to the national electrification plan (GOELRO). Its implementation urged for the accelerated development of heavy industry, the creation of a number of new industries and types of production. The critical one among them is the development of electrical and power engineering, involving the creation and production of new electrical insulating materials. The decision on the construction of a specialized plant of electrical insulating materials was adoRTed by the Council of Labor and Defense in 1936, and in 1938 the plant started its activities. There is the 25th International Specialized Exhibition-Forum "Energy 2019" in Samara from February 19 to February 21. 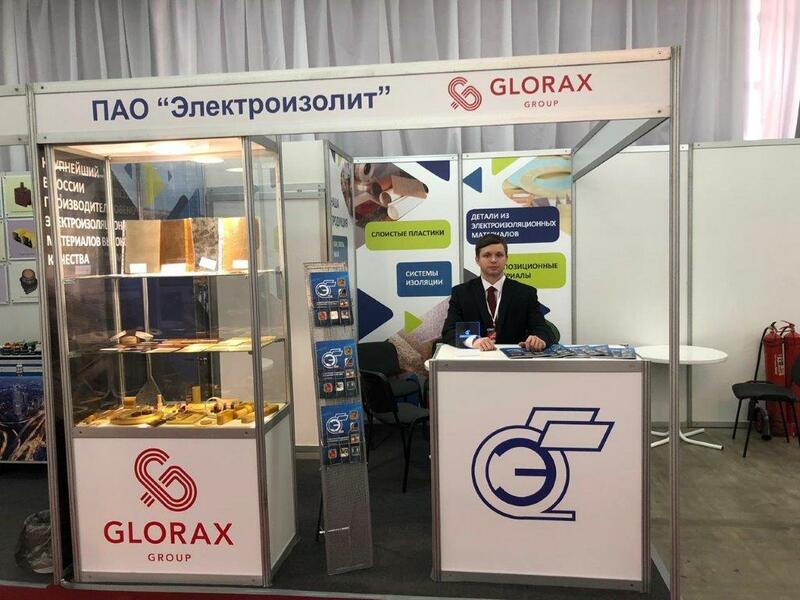 At the exhibition Elektroizolit PAO, the part of Andrei Birzhin’s Glorax Group structure, has presented the latest samples of the plant’s products. In January the Elektroizolit Plant, which is the member of the Glorax Company Group of Andrey Birzhin, was visited by the representatives of PJSC Severstal, the largest mining company in Russia. On behalf of our company congratulate You with upcoming New Year and Christmas! It is to be noted that this Website is for reference only and in no way is a public offer under provisions of Article 437 (2) of the Civil Code of the Russian Federation.